Join DJ Fresh, Vinny Da Vinci and others on the 1st of September on the hotel deck. 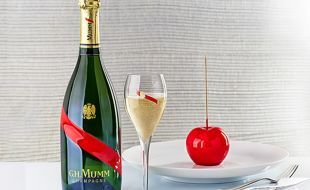 Buy a 750ml bottle of Mumm and get a 375ml bottle for free. Stand in line to win one of 2 packages to stay at the hotel.